I miss being naïve. “Ignorance is bliss” goes the saying. I wish I could go back to the days of laying in the sun with baby oil smeared all over my scrawny legs. What I wouldn’t give to come home to my dad grilling burgers medium-rare after skating (without a helmet or kneepads) on the broken sidewalks of my little hometown. A child of the seventies, I ate cold pepperoni pizza that had sat on the counter overnight. Sugary Kool-Aid flowed like wine, and a healthy breakfast included both toast and sweetened cereal along with hefty servings of orange juice and milk. I was the girl who loved a bloody steak, the bloodier, the better. My favorite food as a child was fried chicken. Not once did I connect these meats with an actual living, breathing creature. I hate that I know how the animals we eat for food are really treated. I hate that I know humanely slaughtered animals aren’t treated humanely at all. 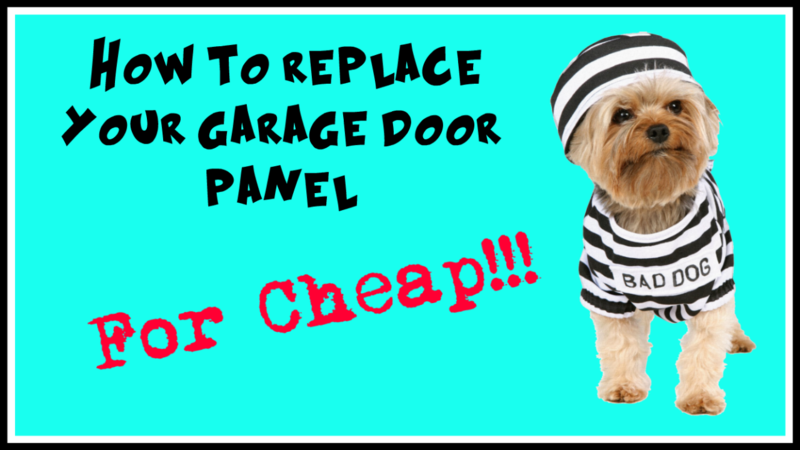 How to Replace the Insulated Panel on Your Garage Door - CHEAP! 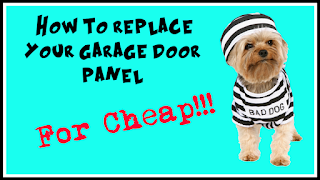 Our bad doggies chewed the styrofoam insulation panel off our garage door during a rainy spring day. I had hoped to hide it from the man of the house, so I fixed it myself along with the help of my kiddos. It turned out better than I'd expected. I decided to make a video of the process just in case another desperate soul might need some direction. Watch to see how easy it really is to make this small repair. Does cleaning make you want to pull your hair out? 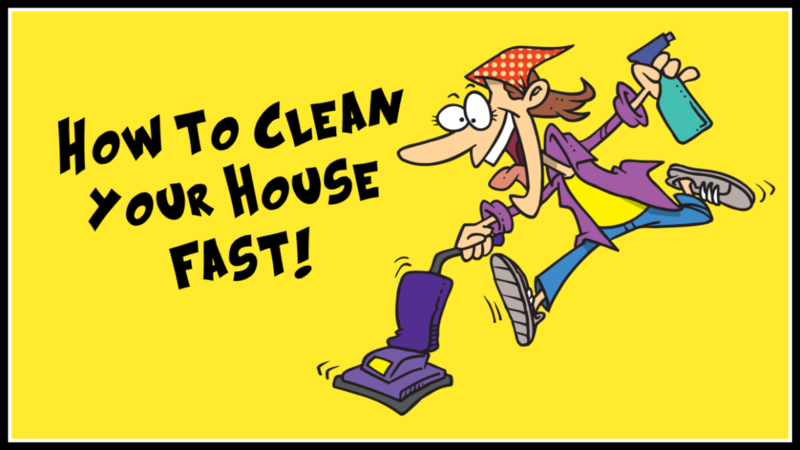 Are you overwhelmed by the clutter and dust? Look no further, this little video will give you insider tips for cleaning quickly and effectively (without losing your mind). DIY Weatherstripping - Free and Easy! Is the cold weather making your utility bills skyrocket? Use this quick, free, and EASY trick to seal up the cracks and gaps in your doors and windows! This money-saving hack only requires trash bags or plastic shopping bags and a flexible straight edge, such as a spatula, or a credit card. Keep your family warm in a pinch with this super easy tip! 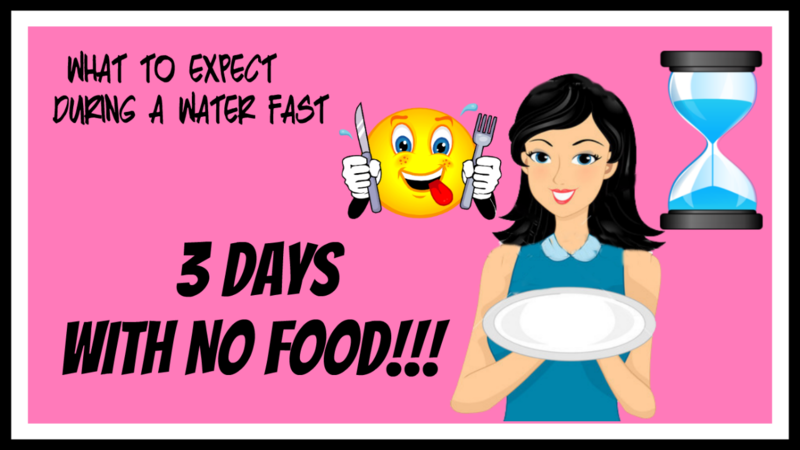 Are you considering a prolonged water fast? I recently completed one and created a video journal to document my experience. It wasn't as difficult as I'd imagined it would be, until day three! There are so many benefits to fasting! Have you fasted? 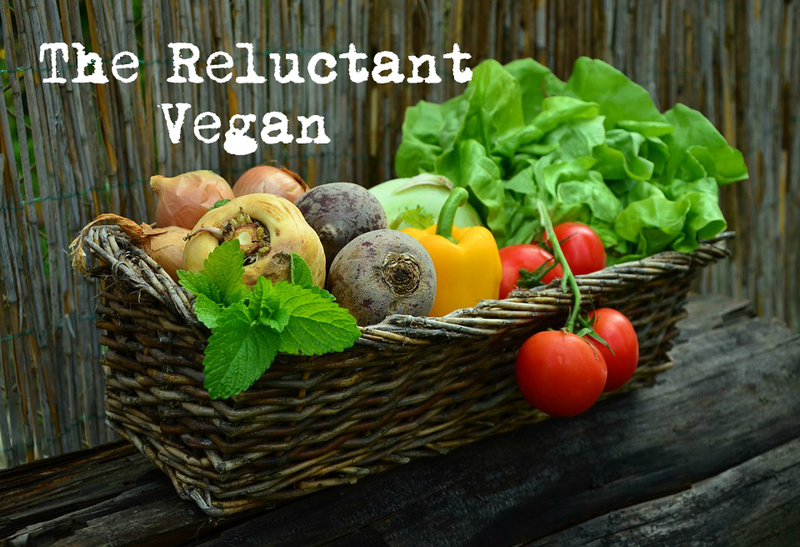 I'd love to hear how it went for you, and whether you continued to utilize fasting. 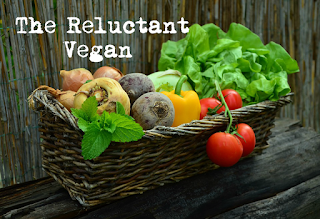 Please feel free to share in the comment section! 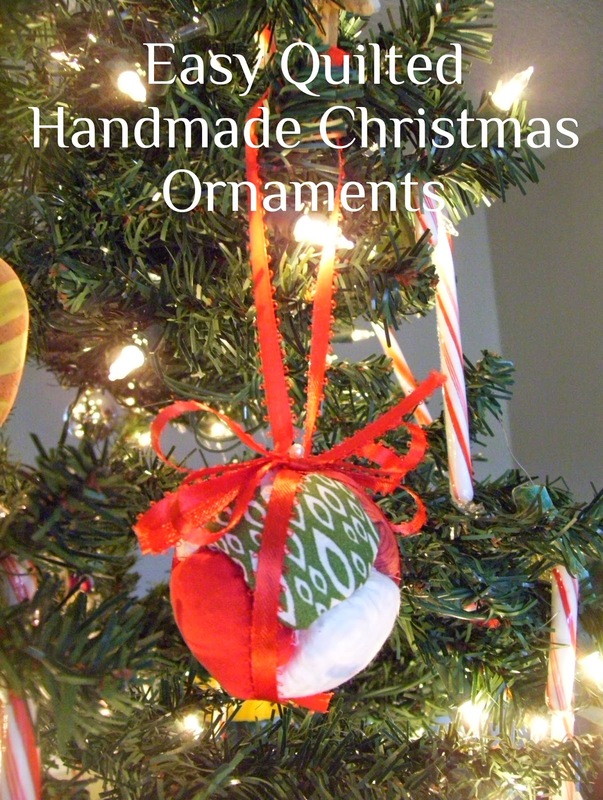 Making these beautiful quilted Christmas ornaments is easy and fun! Using simple supplies that can be purchased at your local craft store or found around the house, these ornaments are a keepsake that your family will treasure for years to come. Make extra and give them away as gifts!